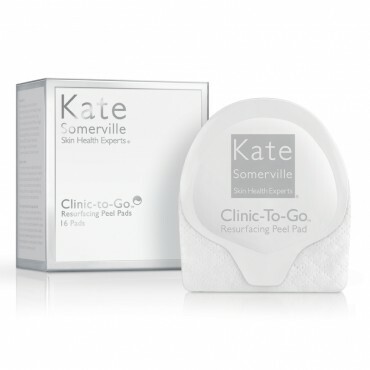 We recently had the lucky opportunity to test out the Kate Somerville Clinic-to-go Resurfacing Peel Pads which are a super neat product. Justina and myself split the pack, so my review is based on my 2 week trial of these pads. A four week experience is ideal when trying these. Ready for the big reveal? You will be! In just 28 days, you can completely rejuvenate your appearance. By refreshing skin with a twice-weekly treatment, convenient Clinic-To-Go Resurfacing Peel Pads reduce the appearance of fine lines and acne scars. Alpha Hydroxy Acids can diminish the appearance of pores and help brighten skin in just 28 days. Lactic Acid is formulated to exfoliate and soften skin. Myrtle and Sage Leaf Extracts calm and soothe. 16 individual pads per box. Even though I basically used 1/2 of the product, I would definitely agree with the above results. I love the packaging of this and the individual uses. The applicator is wet and has a nice scent to it. You apply the clear liquid onto your skin, allow it stay on for around 2 minutes and rinse off. 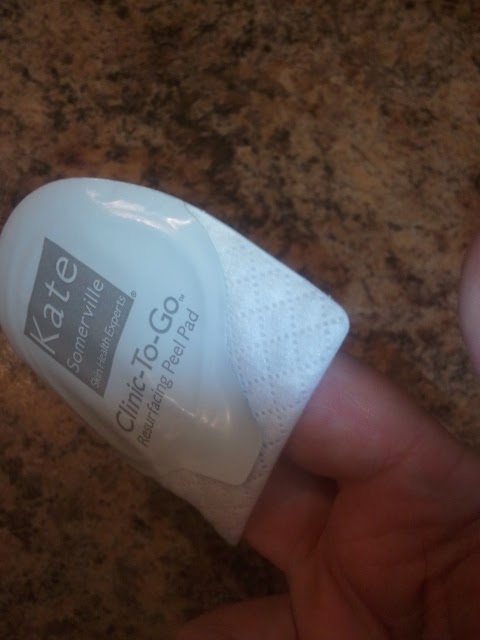 Overall, I would absolutely recommend this product to others! 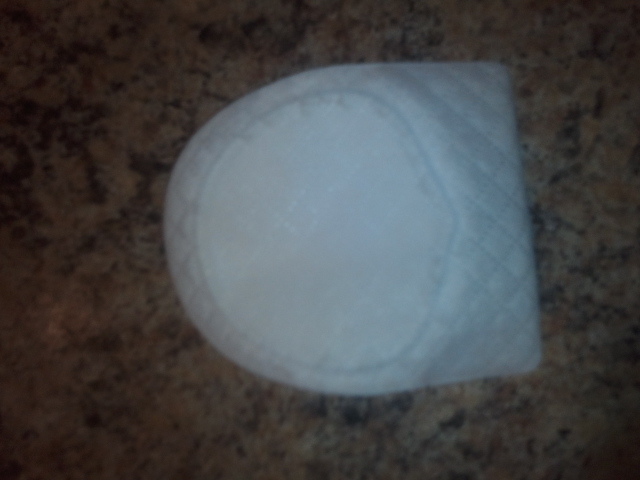 This product was provided to us for review for free. We were not paid for this review or otherwise compensated. All reviews are based on our own opinions after testing the product according to the specified instructions. Our reviews are always honest. I'm a Newbie, What should I Do-bie? Clinique Chubby Stick Review: UPDATED! Novena Skincare Review and Giveaway!